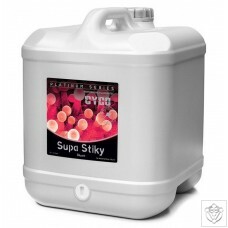 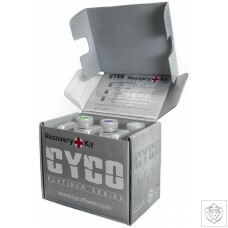 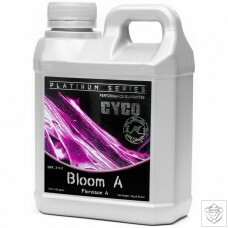 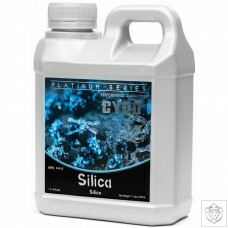 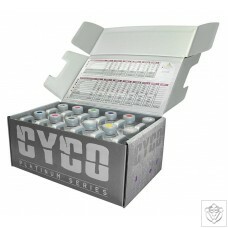 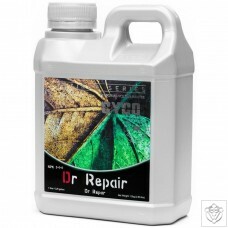 The CYCO RECOVERY KIT will help plant health when used as a maintenance product with CYCO products, or as a problem solution if used with alternative products. Helps maximize your plants growth potential. 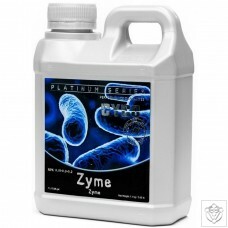 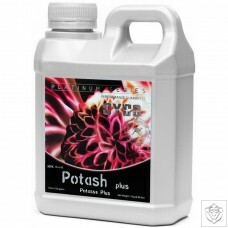 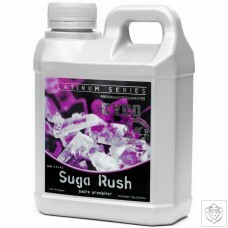 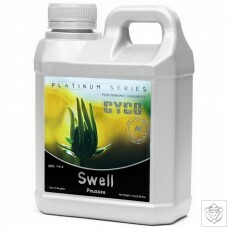 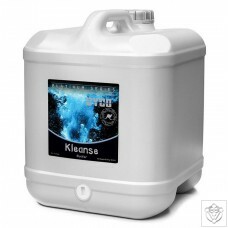 Helps revitilize slow growing plants. 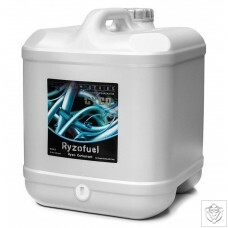 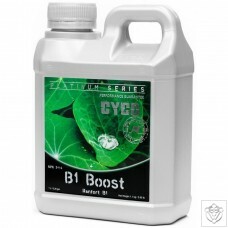 Helps plants recover if they have signs of deficiencies due to environmental stresses or poor growing conditions Suitable with a wide range of growing systems and mediums.